It’s that time of year again where you can show of your Japanese skills and win some nifty prizes while doing so. 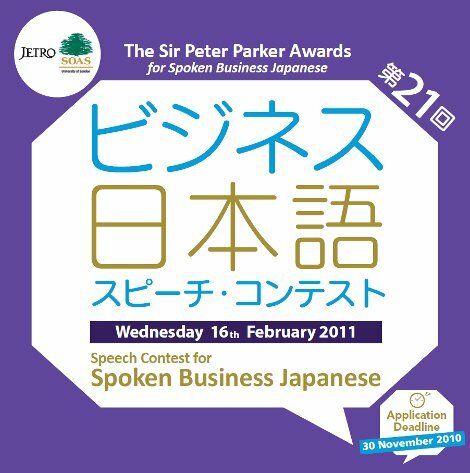 The annual Business Japanese Speech Contest is on Wednesday 16th February 2011 and they are now accepting entries until the 30th November 2010. 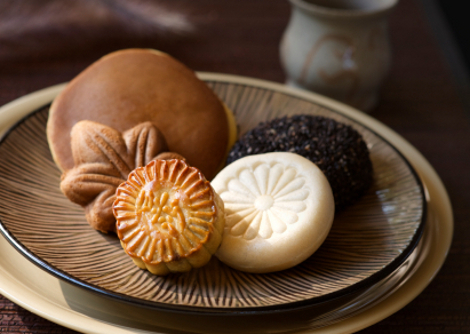 Japanese desserts, as I am sure you can imagine are not only very cute little things, but also quite delicious. There are of course a huge variety of different types of desserts in Japan, but here are two very popular traditional Japanese ones. Oh, and how convenient, we just happen to have them both available on our website!